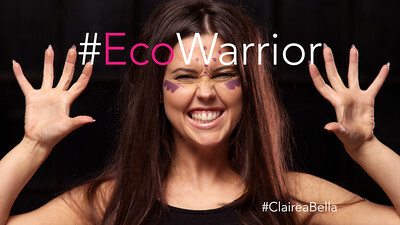 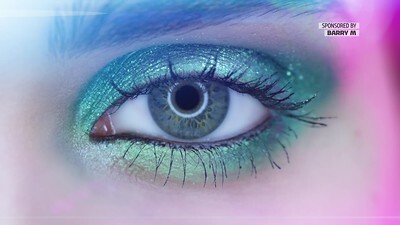 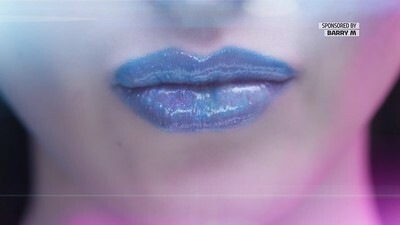 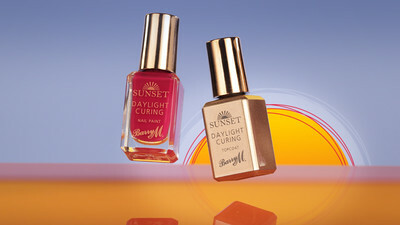 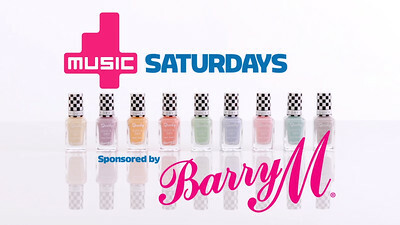 TV Commercial for BarryM Cosmetics (Broadcast on Channel 4, Sky1 E4, ITV2, More4, Really, Sky Living). 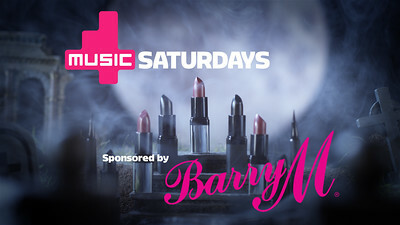 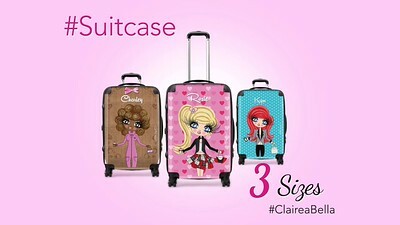 4Music TV Sponsorship Bumpers for BarryM Cosmetics. 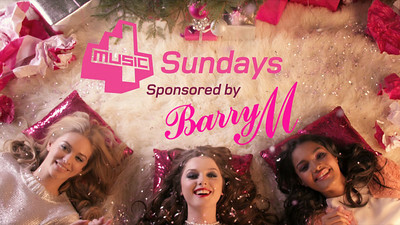 Broadcast before and after every commercial break on 4Music Sundays.